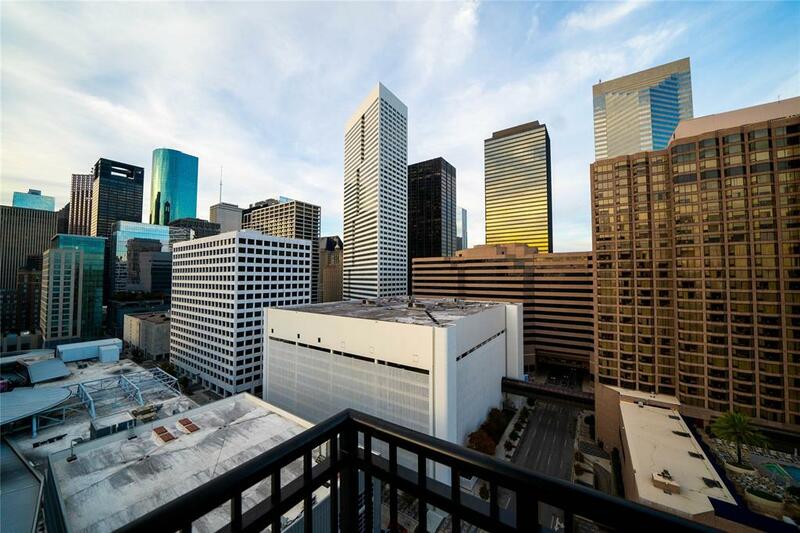 Enjoy living in the heart of Downtown Houston in the newest hi-rise to hit the Houston skyline! 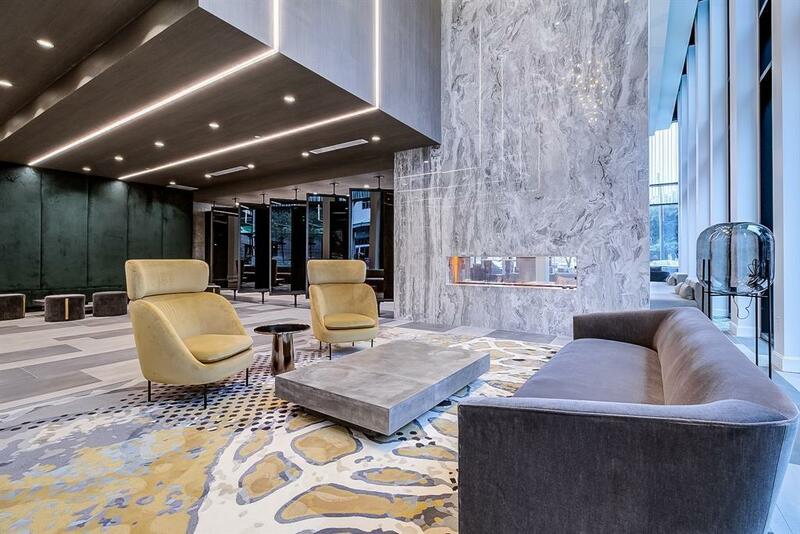 With only 93 condominium residences, enjoy an elevated style of living close to dining and entertainment options downtown. 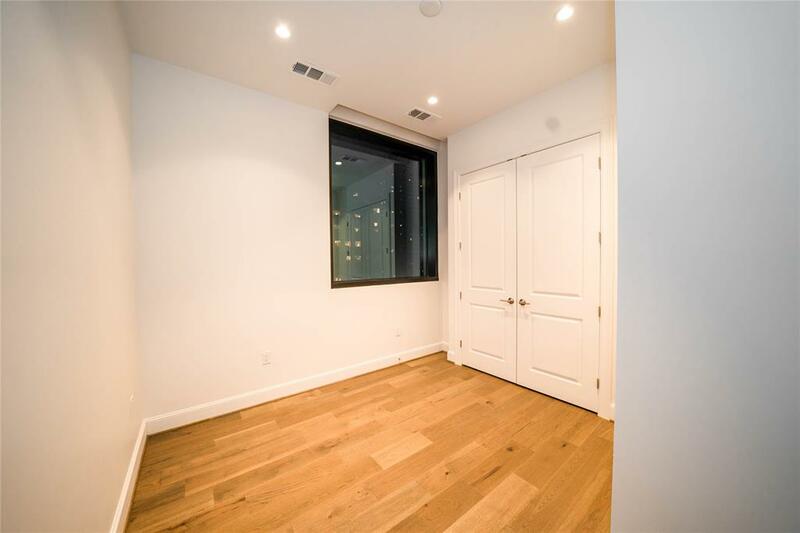 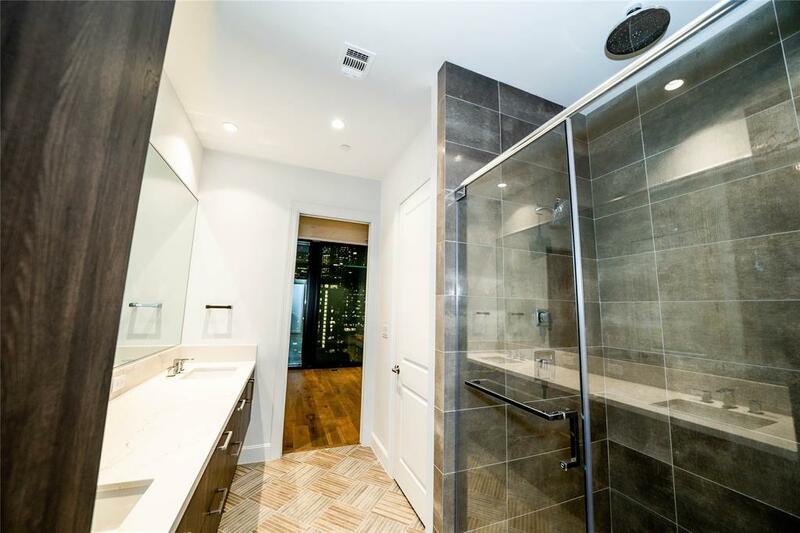 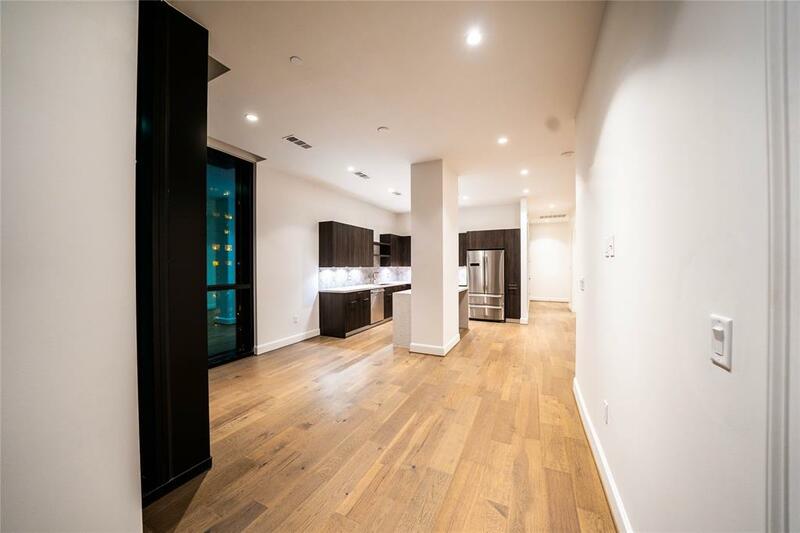 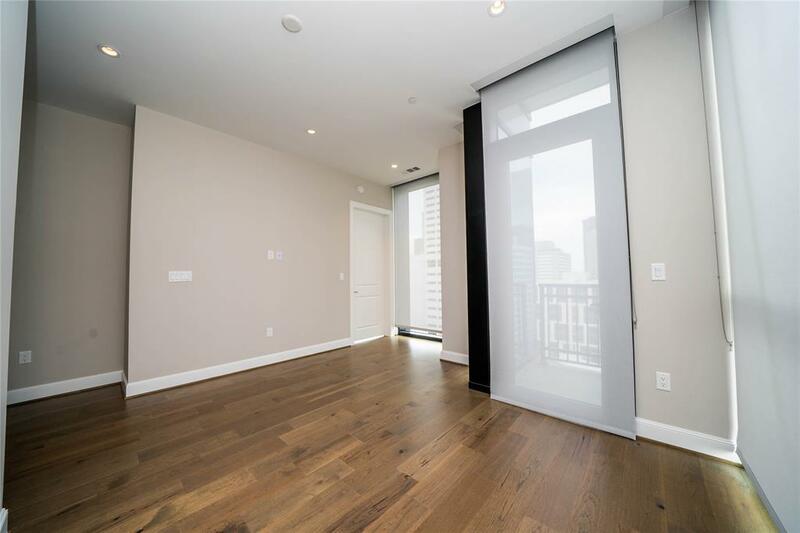 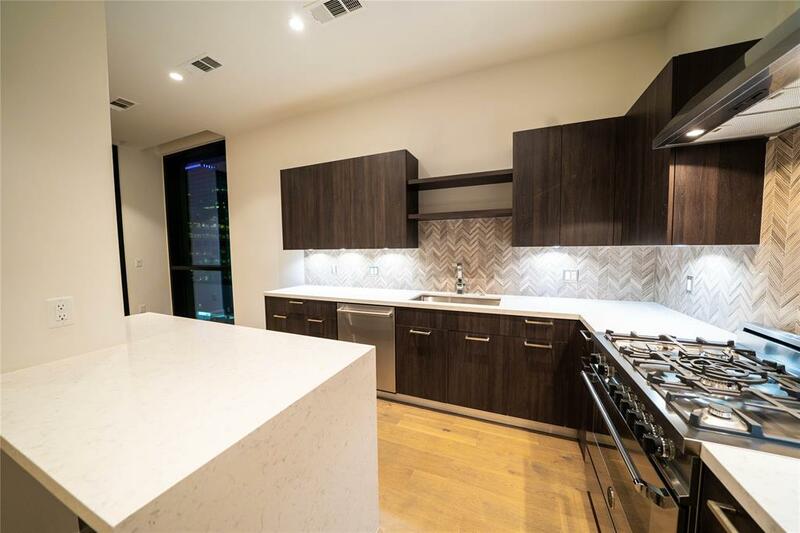 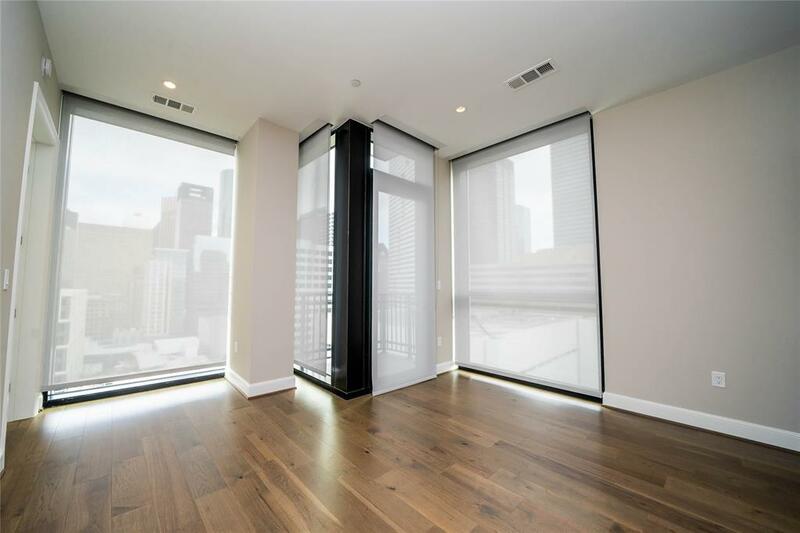 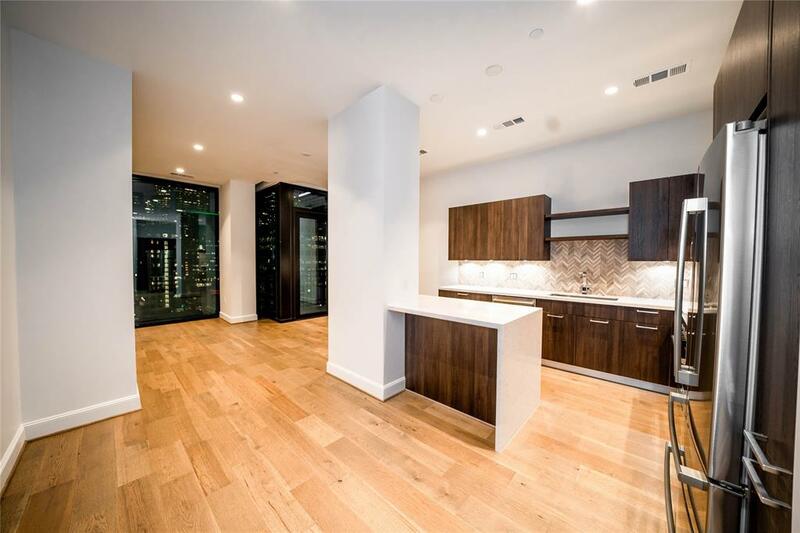 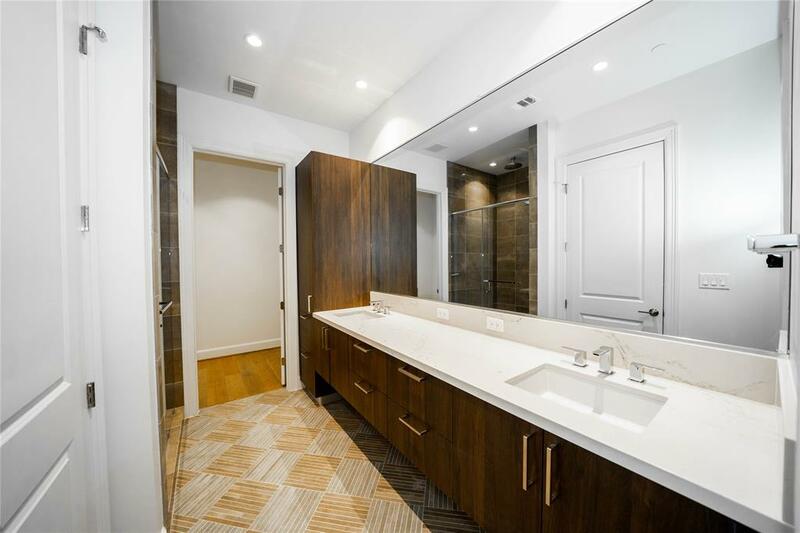 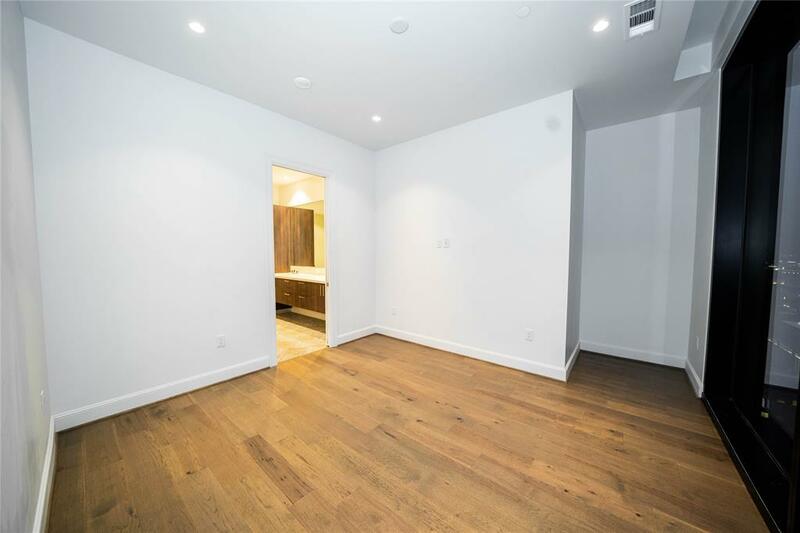 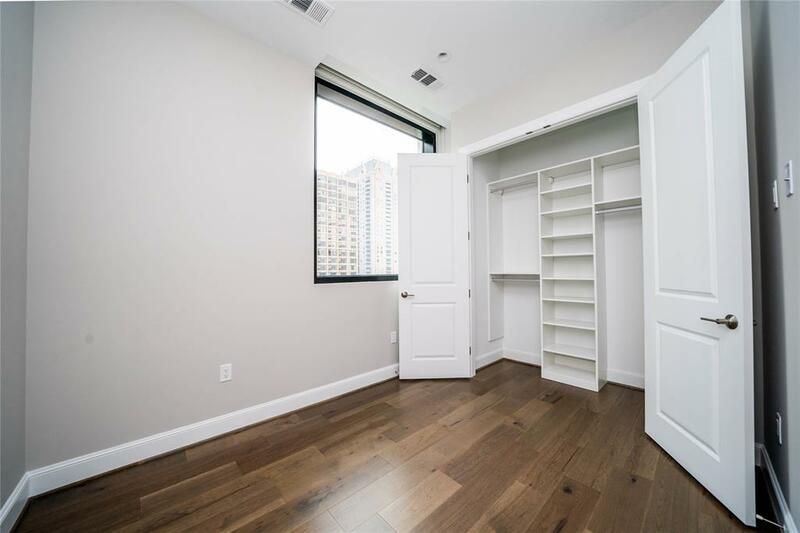 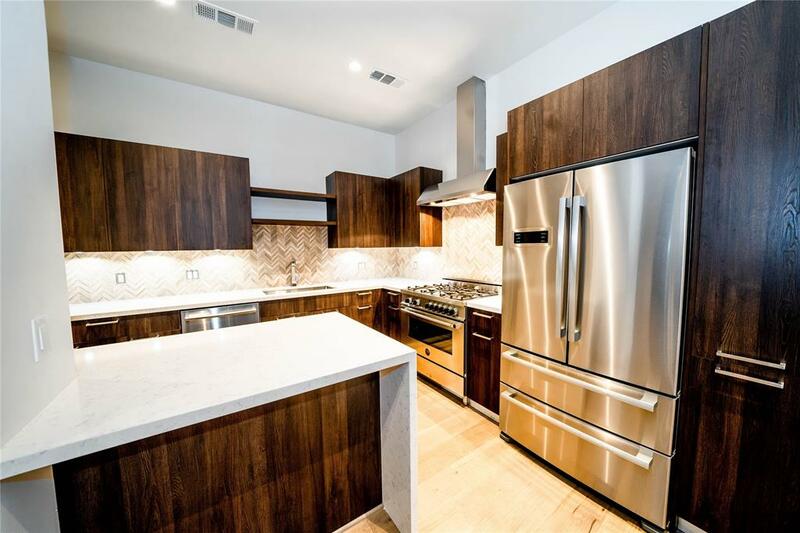 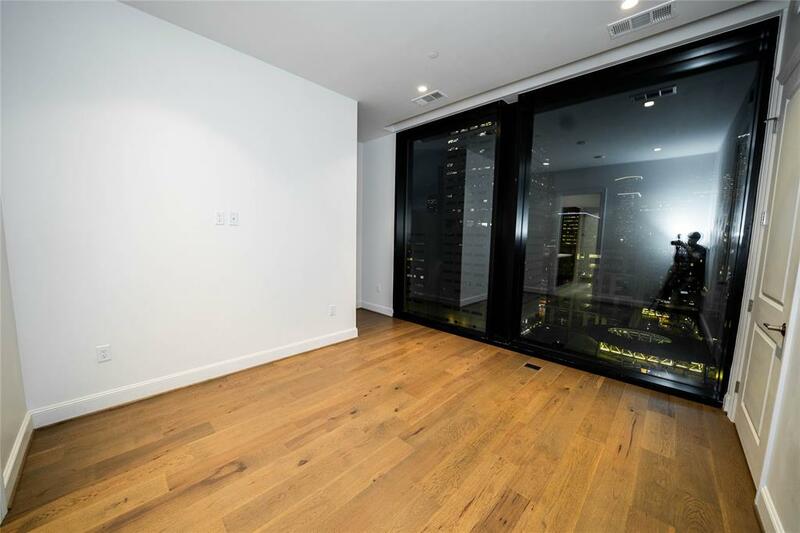 This two bedroom, two bathroom features a split floor plan with floor to ceiling windows in the living room, a chef's kitchen with gourmet appliances (including 5 burner range), counters, and cabinetry, and a terrace with skyline views. 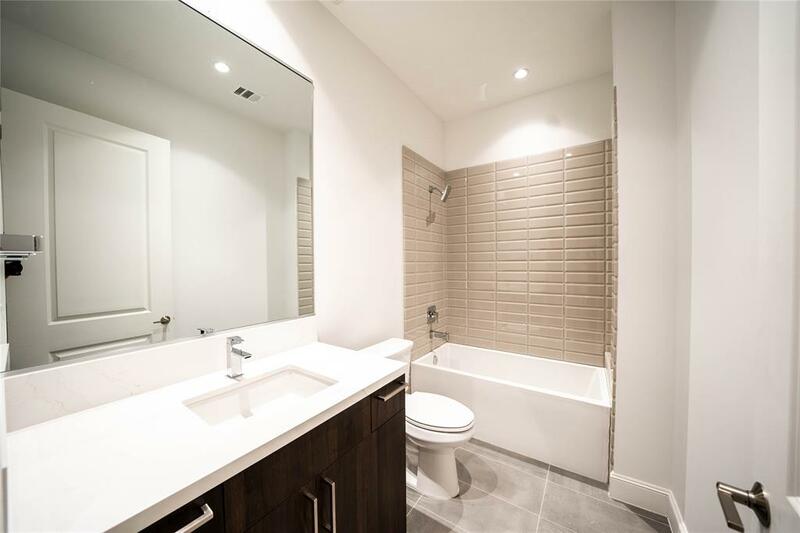 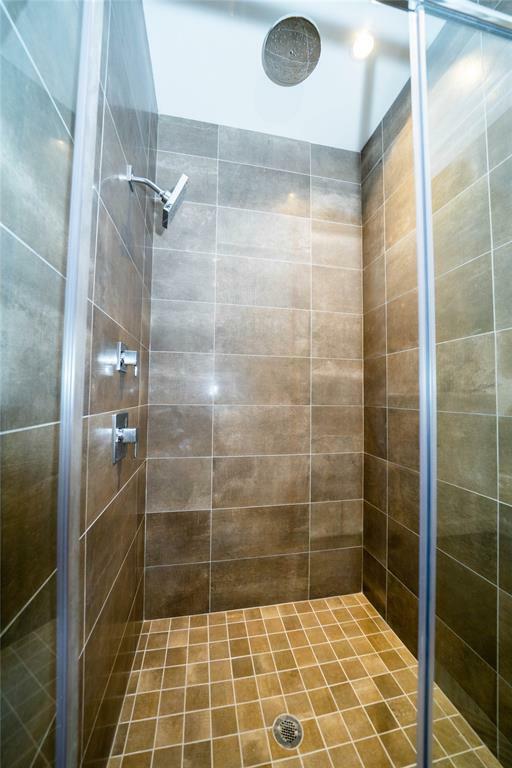 Relax in your stunning master suite with a cascading rain shower head, double sink vanity, and tons of closet space. 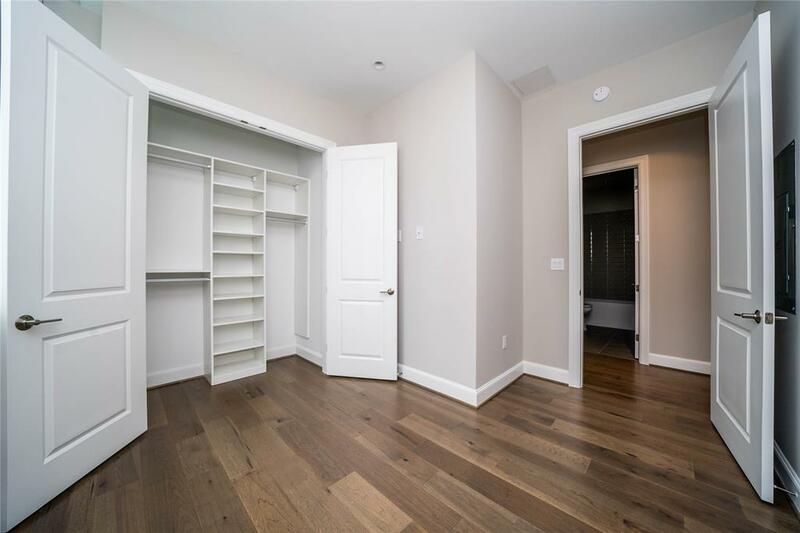 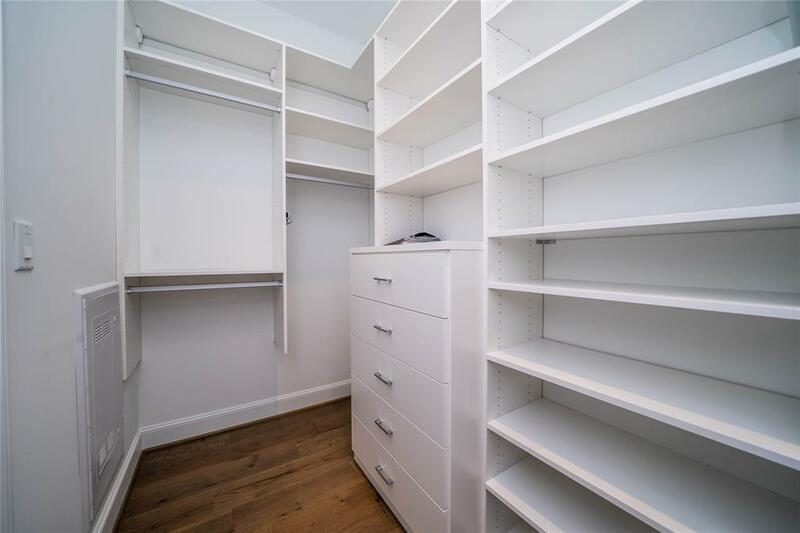 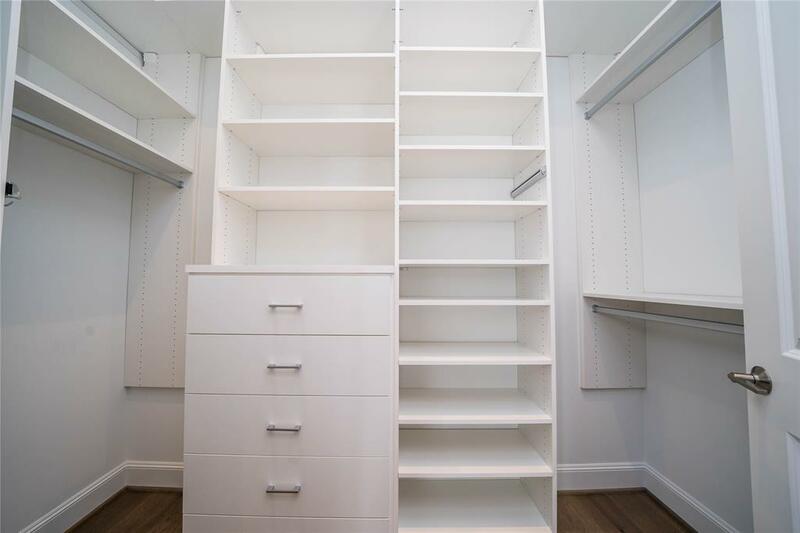 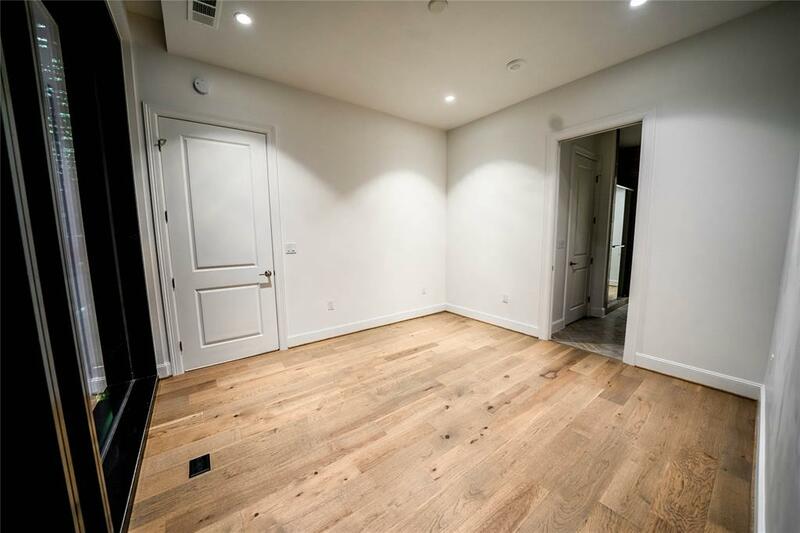 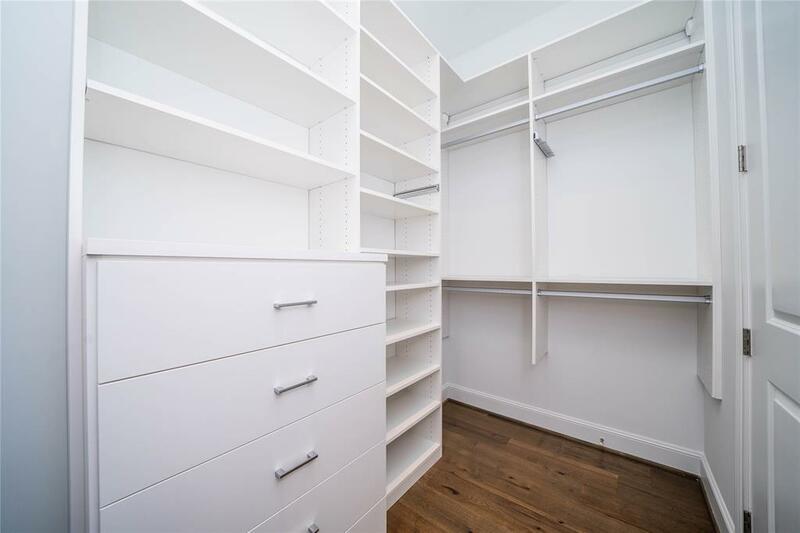 Both bedrooms have custom closets! 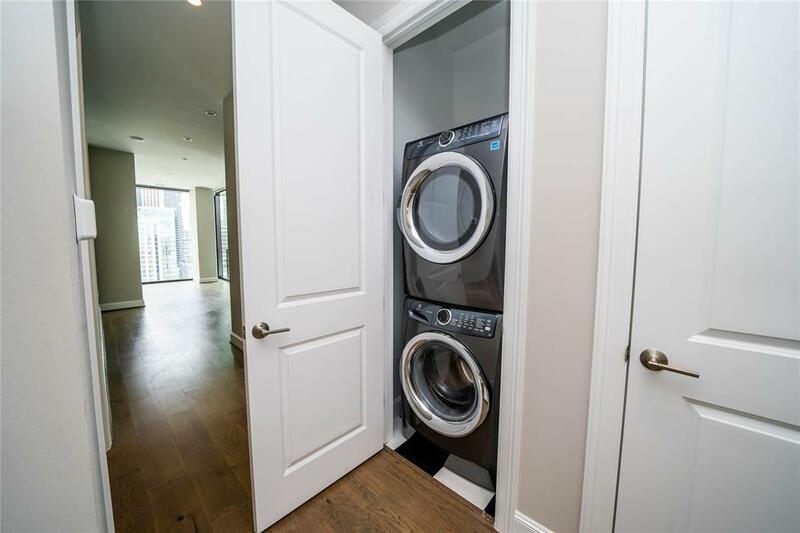 The owner has ordered window coverings plus a washer/dryer! 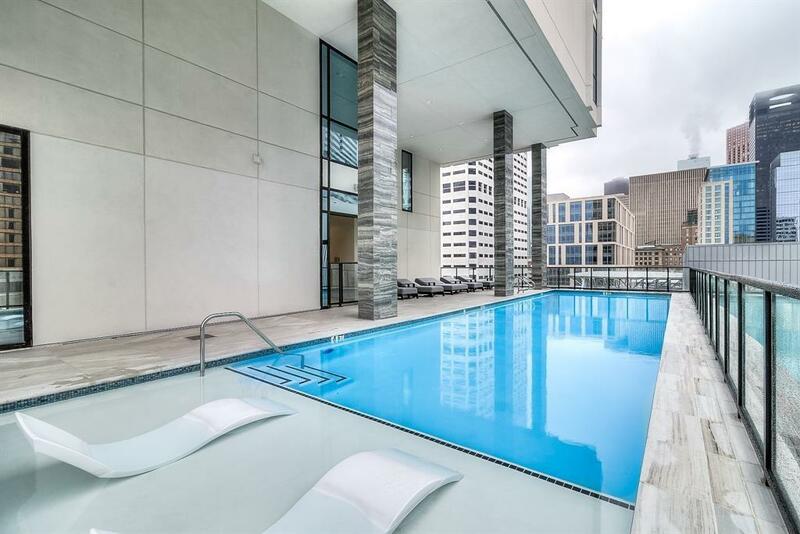 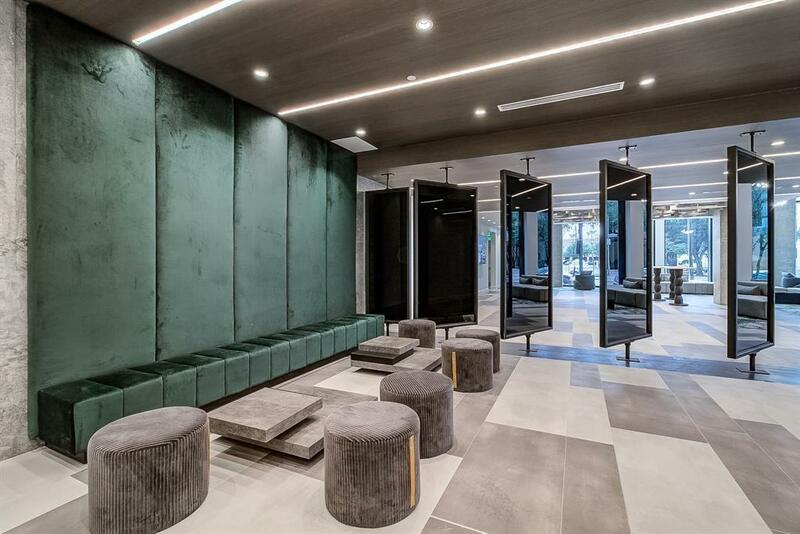 The building features a 24 hour concierge and valet parking with 2 unassigned parking spaces, plus a Starlight Pool and hot tub, fitness center, steam room, massage room, sauna, and fire pit. 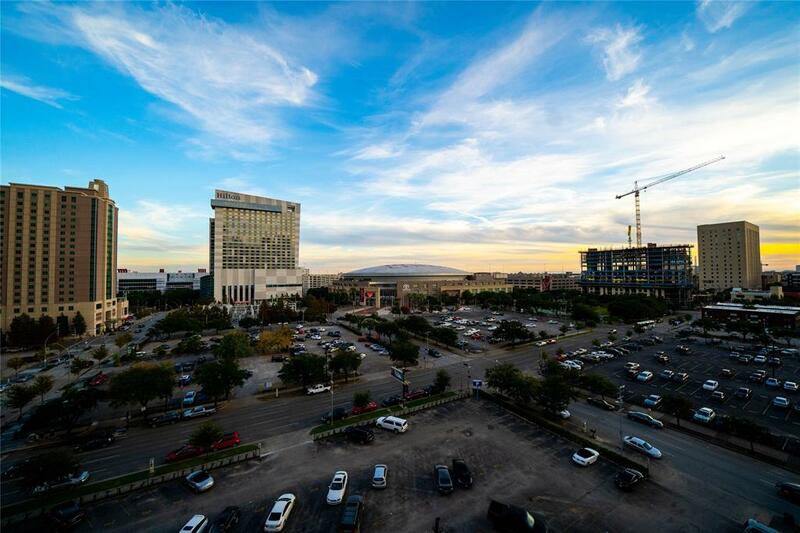 You'll be just steps away from Discovery Green, Toyota Center, House of Blues, Phoenicia and MORE! 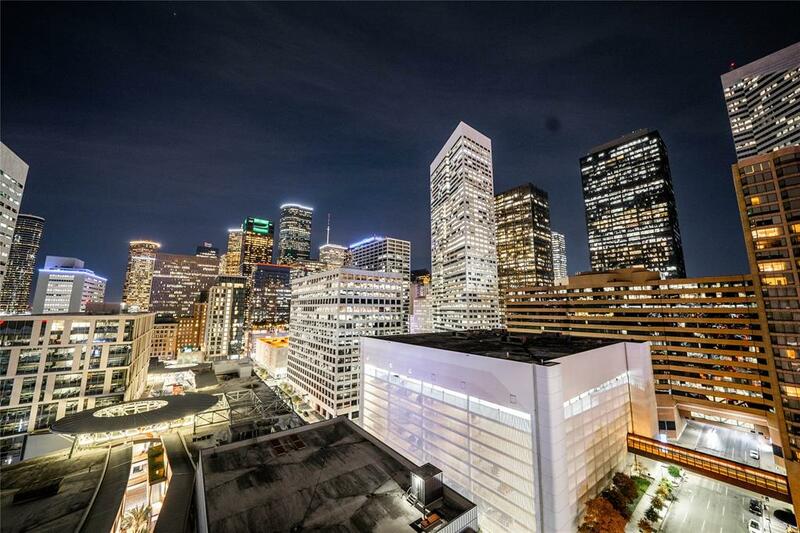 From Allen Pkwy into Downtown to Dallas, Dallas to LaBranch, left on LaBranch right on Polk. 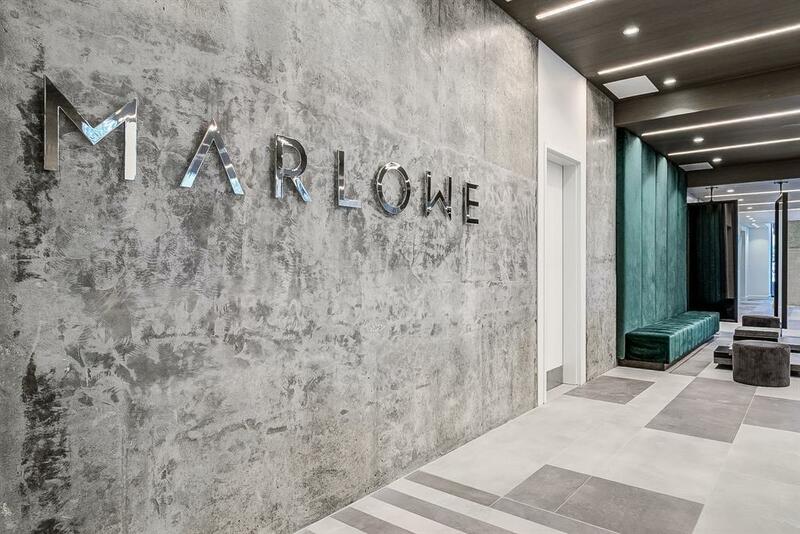 Entrance to building on Caroline Street, callbox to Concierge to left of doors.